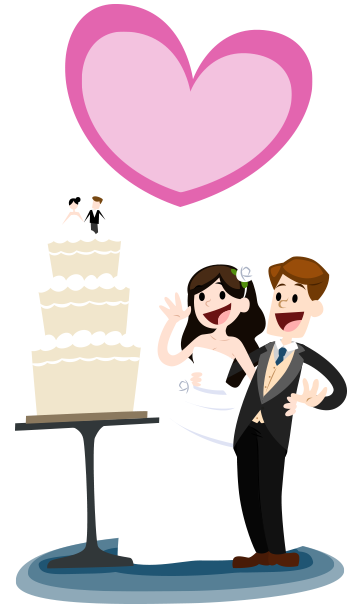 WA Weddings is Western Australia’s best online-only resource for couples looking for advice, ideas and business services that can make their wedding day dreams come true. Our names are Josh and Bec Carmody and we’re the husband and wife team who launched WA Weddings in February 2016. We know there’s a plenty of bridal websites around, but we felt that most local sites provided poor value to brides and businesses, whilst most of the popular national blogs are based in, and primarily focussed on the eastern states. We wanted to really focus on the things that make this state unique and connect Western Australian brides with the best services and products from all the wonderful wedding vendors operating from the south coast to the top end. We publish unique, high quality features showcasing original photography, real weddings and design inspiration along with an ever growing directory of local businesses and a database of public reserves suitable for a wedding ceremony. If you own or run a Wedding related Business in Western Australia, and would like to publish on our site, we welcome you! It’s very easy, please register here using our online form, or check out our listing fees. Browse high quality local wedding vendors. Get exclusive discounts and package deals. Read exclusive and curated content with helpful guides, tips, photography and videos. We provide website and graphic design services to businesses and wedding couples alike.